Orion Breweries currently has a 60 percent share of the beer market in Okinawa. 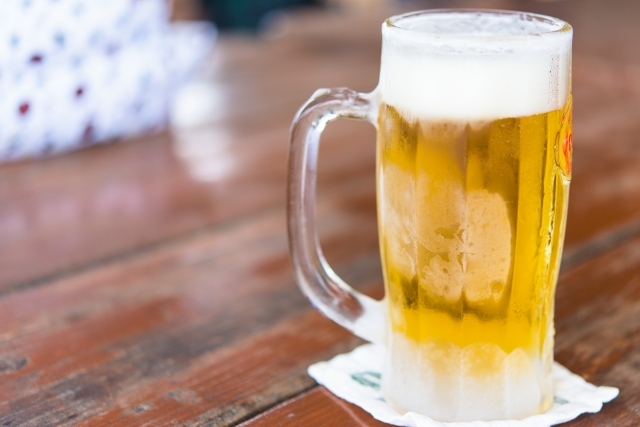 Japanese brokerage house Nomura Holdings and U.S. Carlyle Group investment firm announced Saturday that they had successfully completed their tender for the shares of Orion Breweries Ltd. of Okinawa. Ocean Holdings Co., a company the two suitors of Orion set up jointly for the task, says that they had acquired 92 percent of the company shares for ¥57 billion by Friday, the deadline they had set for the acquisition. The new owners plan to install their own management to top positions at the brewery to boost its mainline beer business. The plan also calls for strengthening overseas marketing efforts of Orion Beer. Orion has currently only one overseas marketing office in Taiwan. Orion Breweries is a private company set up in 1957. It started beer making in 1959 and is currently the fifth largest beer maker in Japan. It currently has a 60 percent share of the beer market in Okinawa but only a 1% share of the total Japanese beer market. Since 2002 Orion has worked together with Japanese Asahi Beer brewing Asahi-labeled beer for sale in Okinawa while Asahi is distributing Orion in mainland Japan. In about five years Nomura and Carlyle hope Orion would grow enough under their management to get it listed on a public stock market.